ROOTSTOWN, OHIO – Nearly ten years after he was appointed as president of Northeast Ohio Medical University, Jay A. Gershen, D.D.S., Ph.D., will retire, according to an announcement made by Robert Klonk, chair of NEOMED’s Board of Trustees. Klonk said that Dr. Gershen intends to conclude his presidency of NEOMED on September 30, 2019, nearly 10 years to the date in October 2009 when the board approved his appointment. Dr. Gershen will also discontinue his faculty appointments in the University’s Colleges of Medicine and Pharmacy. 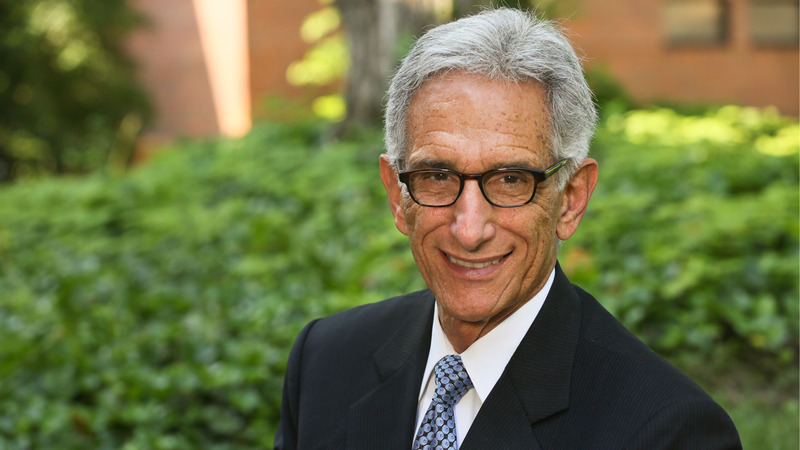 The University has seen unprecedented growth during Dr. Gershen’s tenure ― the longest of any state university president currently serving in Ohio ― including the transition from being a college serving three partner universities to an academic health center and a university with three colleges of its own. The University has also expanded its enrollment, endowment, campus size, services to the community, research areas of focus, collaborations and public-private partnerships. “With amazing support from our donors, we recently raised more than $44 million for the University’s Shine On campaign, surpassing our $40 million goal. We continue to realize advancements with existing partners and promising opportunities with new ones. We’re building new facilities to provide state of the art education, expanded research and commercialization, and we have a new strategic plan that’s ready to be implemented. This is the perfect time to hand the baton to a new leader,” said Dr. Gershen.